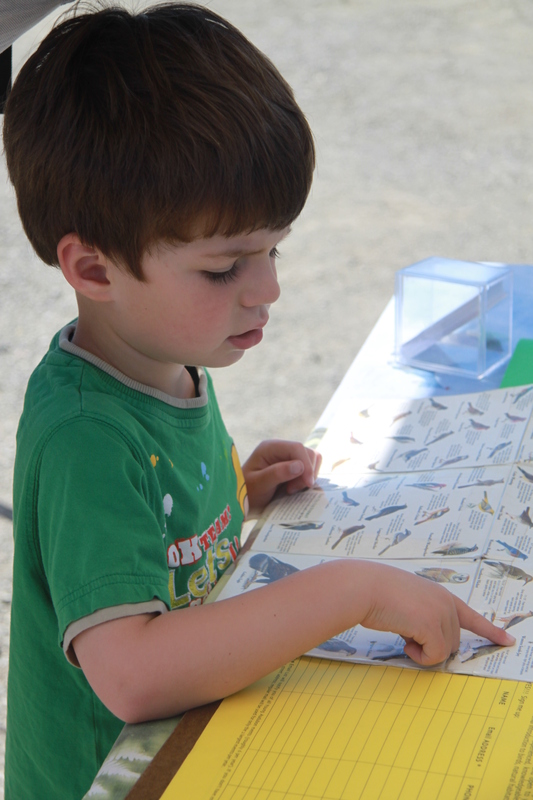 The Midpeninsula Regional Open Space Preserve is hosting a bug and butterfly walk at Picchetti Ranch, 10am-1pm. Find hike details here. Does your kid like elephants? If so, they might enjoy elephant day at Oakland Zoo. See here for the flyer. Visit FarmFest–an event celebrating the region’s organic agricultural industry– in Pescadero, from noon-5pm. It promises to be educational and fun for families. Find the flyer here. Civil War Re-enactments at Roaring Camp Railroads, Felton. Not sure how family-friendly this event is, but it might interest some older children. Event details are here. Entry to Ardenwood Historic Park is free for the day. 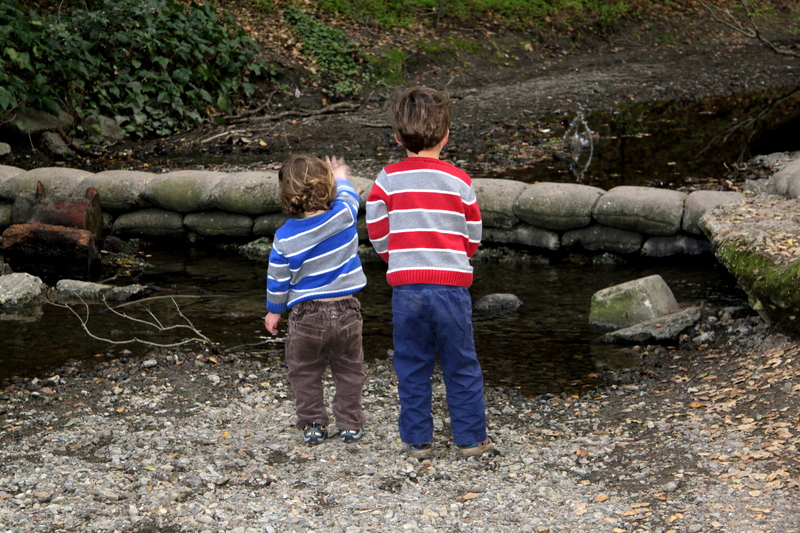 It’s time for the pigs at Ardenwood Historic Park’s Tuesday Toddler Time, 11-11.30am. US Geological Survey 10th Triennial Open House, Menlo Park, 10am -4pm. For more information, see here. The Maker Fair! See here for this awesome event. My three year old loved this last year. Last spring tour of Deer Hollow Farm, Rancho San Antonio. 10am-1pm. Admission $5. See here for details. 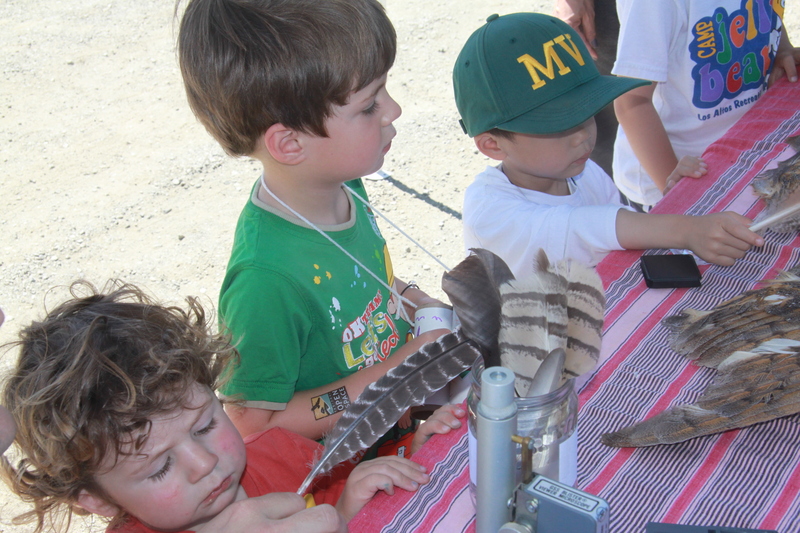 Wingding Family Fest, Skyline Ridge Open Space Preserve, 10am-3pm. 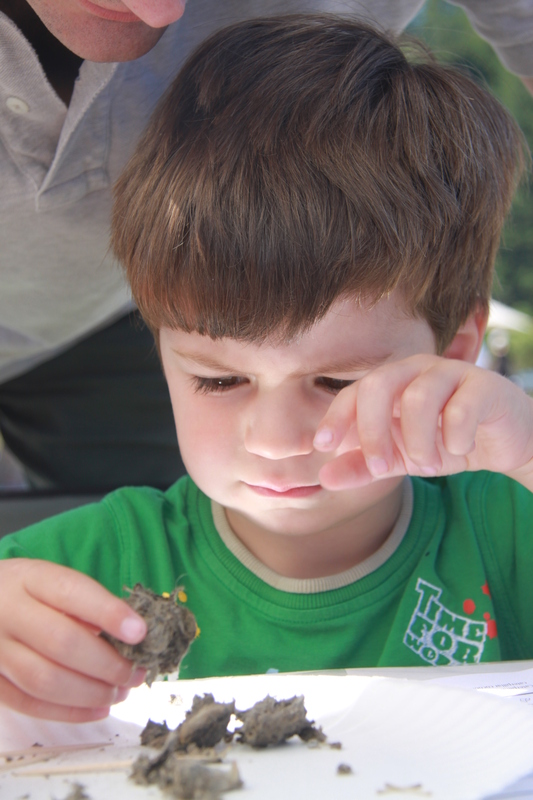 Bird related fun for the whole family. See here for the flyer. 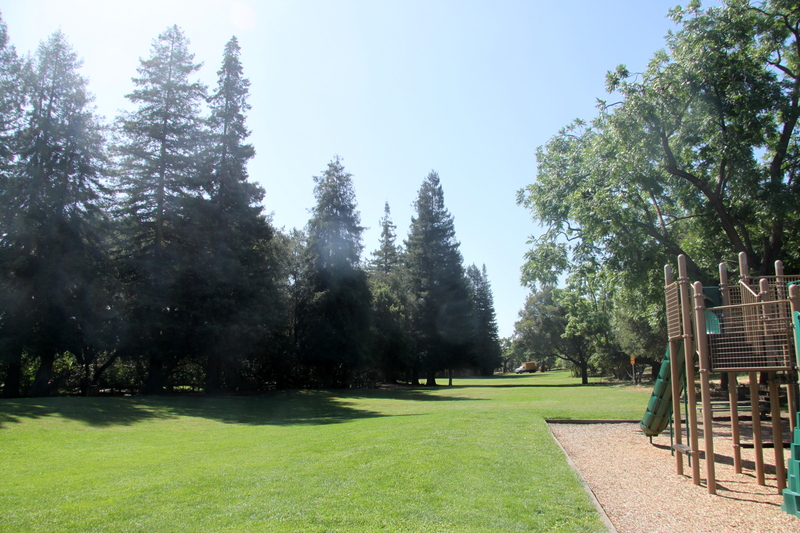 Bol Park is one of Palo Alto’s hidden gems. 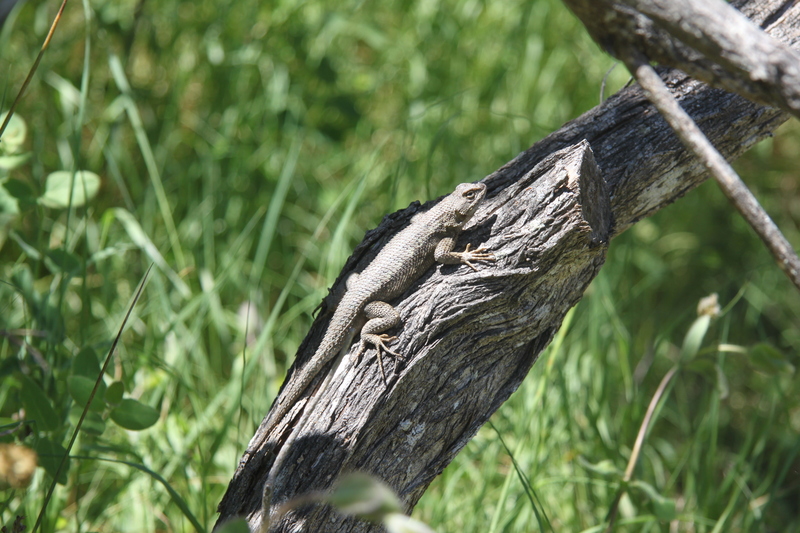 It has it all: a great playground, a large field for ball games, some woody scrubland for hide and seek, chickens, goats and donkeys to visit and a creek to play in. It’s the perfect destination for a long summer afternoon. This has plenty to keep very little ones and older preschoolers amused, including some slightly more adventurous climbing opportunities. The Monkey and his chums particularly love the tyre swing. 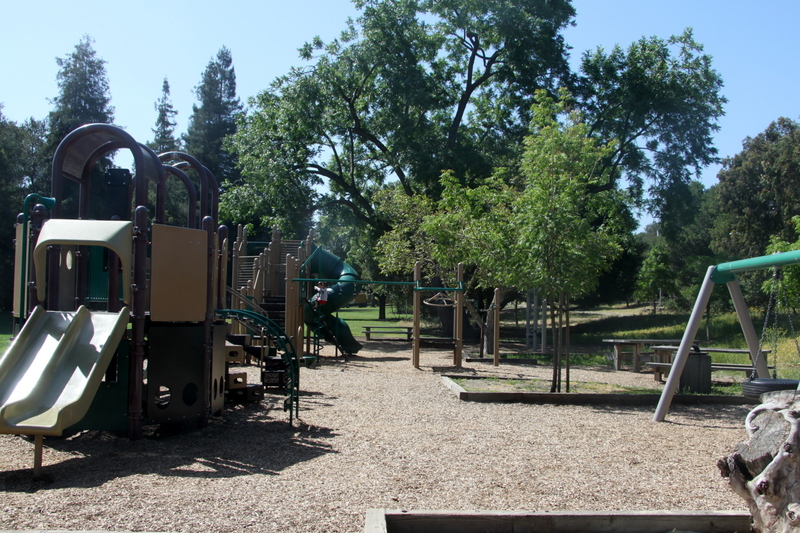 The playground backs onto a large open space which is itself edged with woods that the kids love to explore. It’s really rather bucolic considering the park is only minutes from El Camino Real. 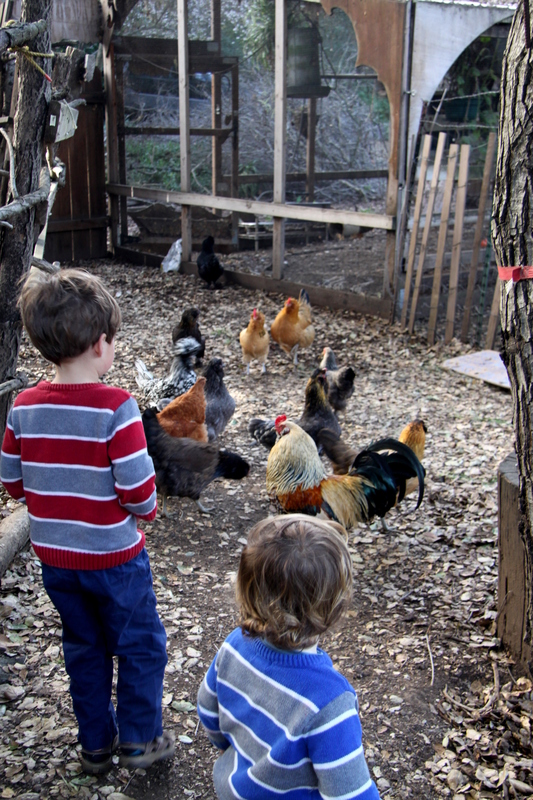 To find the chickens and the goats, just take the bike path at the edge of the playground deeper into the park. The animals are attached to a private house on the right about 5o meters past the end of the play area. The (super kind) owners seem very relaxed about kids petting and feeding the goats, just be careful to read the signs explaining what they can and can’t eat. I wonder if we can catch one? To find Barron Park’s two famous donkeys (well, one of them is THE Shrek Donkey), keep going along the bike path for a couple of hundred meters. They’re over the bridge on the right. Again please pay attention to the posted information about feeding, or rather not feeding, them. If you want a closer look at the donkeys, their handlers bring them into the playground area most sundays around 10am. Bol Park also has a wonderful creek which is perfect for paddling, throwing stones and making rock channels, especially in the warmer months when the water level is low. There are also a couple of nice rope swings there for bigger kids. To access the creek take the dirt path that runs along the opposite side of the field to the bike path. 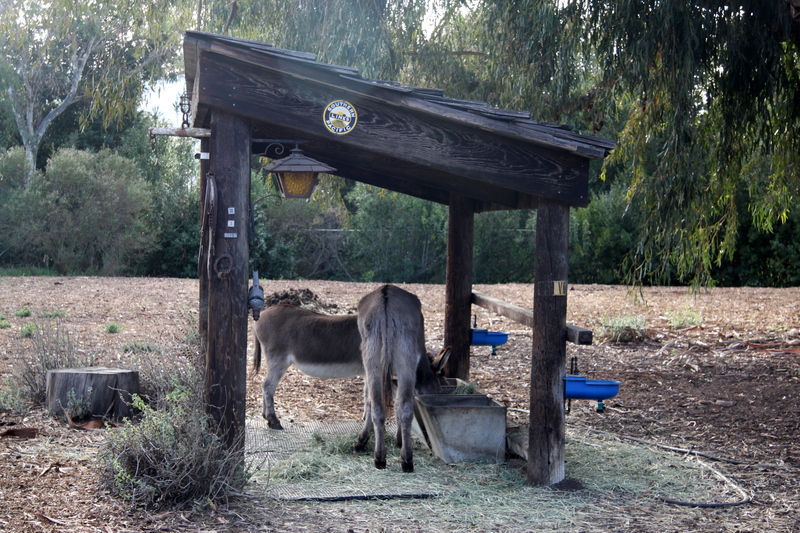 There are some steps down to the creek midway between the donkey field and the playground. There’s nothing more fun for toddlers than throwing stones into a pool of water. Bol Park is also the venue for occasional special events, and it just so happens that one of our favourites is coming up this weekend. On Sunday May 20th it’s the Bol Park Fete running from noon until 4pm. 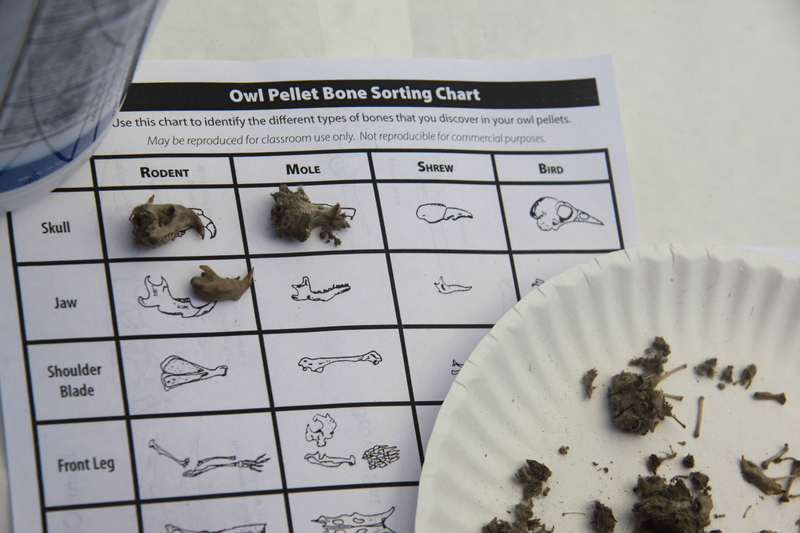 This is a lovely, low-key event perfect for little ones. In past years there’s been maypole dancing, children’s games, music, fire trucks and police cars to sit in, the donkeys and ice-cream. It makes for a relaxed family afternoon. No toilets and not too much shade in the playarea itself. On very hot days we head to the creek.